My semi anual website update is upon me! I’ve been lucky enough to work on lots of great projects recently…. here’s a bit of info on some of them. Look out for some new Big Scary tracks to come out over the next year. 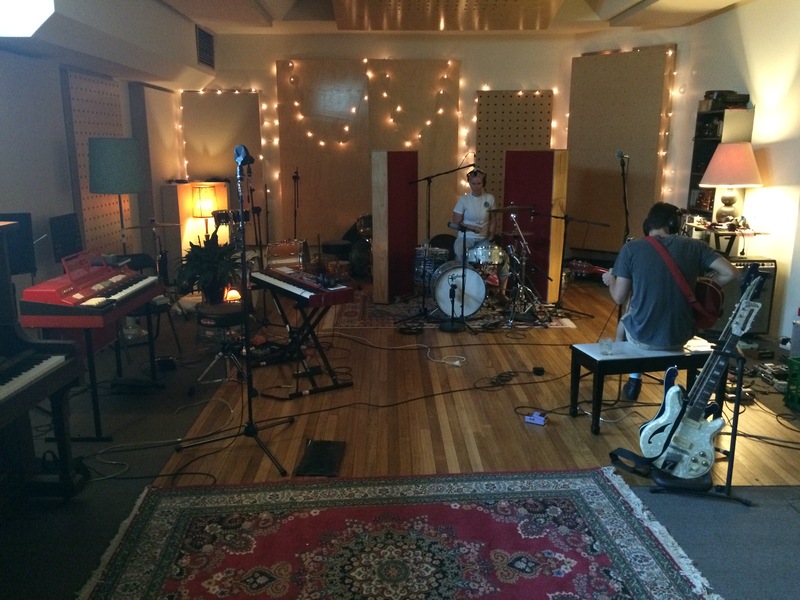 We had lots of fun tracking earlier in the year. 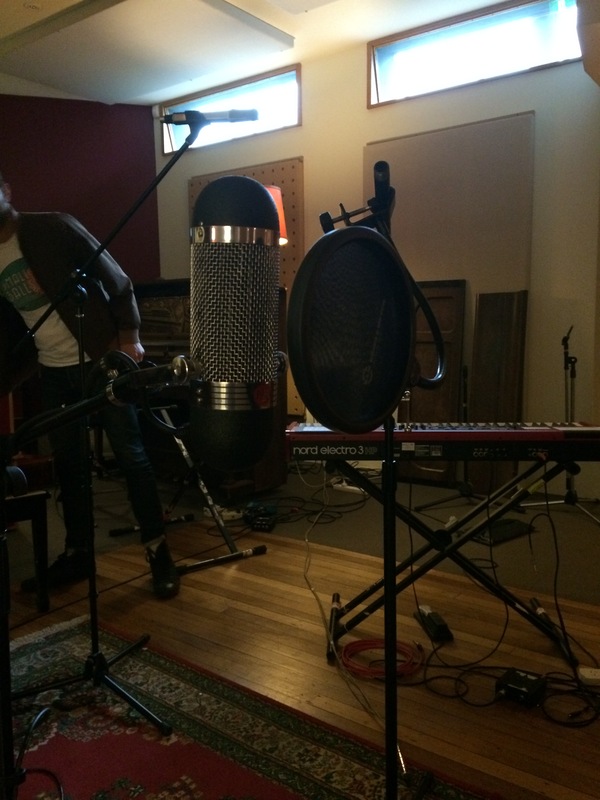 We got to experiment with lots of sounds, instruments and microphones at Head Gap studios. Fairy light positioning was crucial to a killa sound! I fell in love with one particular microphone. The AEA r84. So versatile. I was also lucky enough to get a chance to do some mixing work for Edward R. This track has been getting a lot of love on Triple J and I can see some big stuff happening with him. Deep Street Soul will also have some new tracks coming out soon. 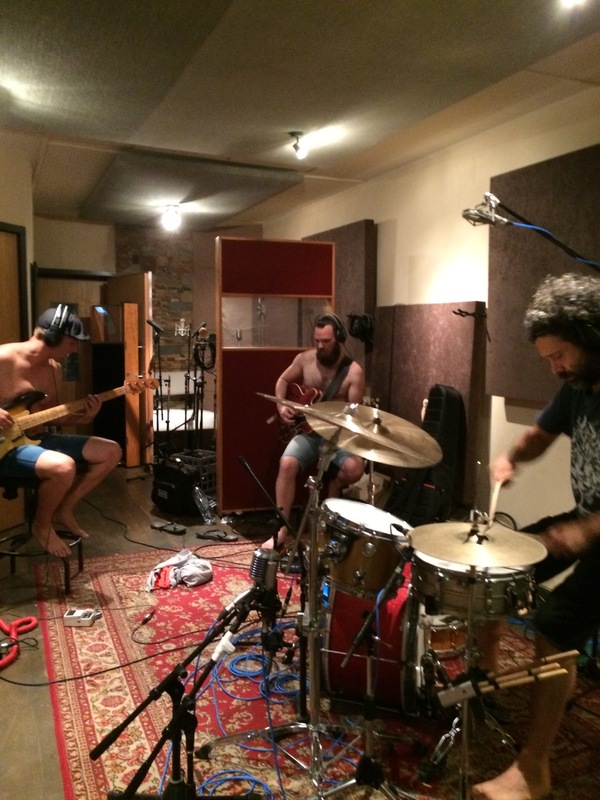 Things get pretty hot in the studio when they start tracking. Thank god for air-conditioning! Some of the tracks that I have mixed for my good friend Arik at El Perro Productions have been…. James Hart is a singer songwriter that goes under the name “One Big Thing“. He’s a crazy IT wiz that lives “off the grid” and releases all of his work under the creative commons licence. Pagan is another talented artist that can sing up a storm. Another artist to check out is Jiveny. She’s a singer songwriter from Brisbane that’s inspired by artists like Cat Power and Warpaint. Also look out for an artist called Sarah Rezek. I cant post anything now, cause she is in the middle of sorting out the fine print of a deal with a new Mushroom label. Another great artist that I got to do some mixing for is Mcrobin. James McGuffie and Jim Rindfleish did an awesome job of producing and tracking this in their home studio. Great voice…. great vibes…. I think that’ll do for now. I’ll try to update more frequently in the future. Watch this space for more great Australian music!